Tightening capacity is an issue across the nation, with the industry rapidly approaching 100-percent active truck utilization. 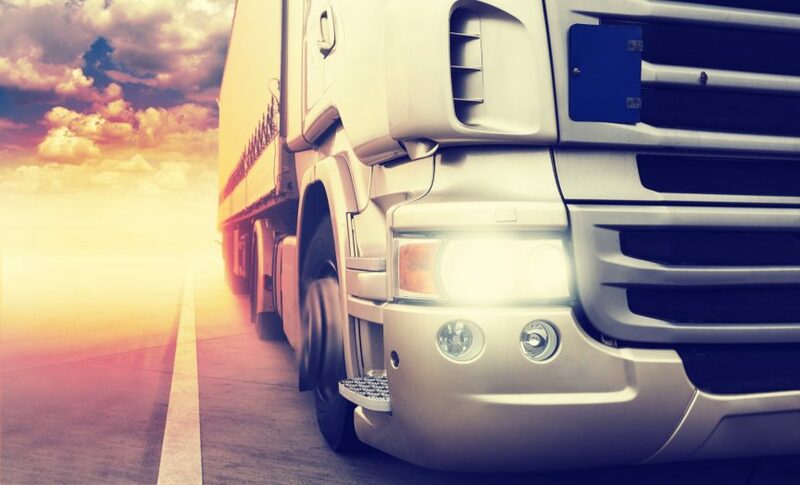 Historically, when the industry has experienced capacity constraints, logistics providers have been able to purchase or obtain the extra capacity. Currently, however, there is no extra capacity available for purchase. This means that shippers are at risk of higher rates or must be more creative and find carriers that have needs in the exact lane their freight is moving. Significantly, the capacity issue is not because of tractor or truck availability. Many shippers report passing by truck yards and seeing trucks sitting idle—but this is where we (logistics providers) need to educate them. Idle trucks are a symptom of active (or inactive) utilization, and for most of the larger truckload carriers, 10 percent of their fleet is sitting empty right now. 1. Increasing Government Regulations – Currently there are no less than 20 laws threatening deep impact on transport costs. From the impending Driver Coercion Law, CSA Compliance, Hours of Service, and e-Logs, to name a few, current legislative changes will affect a variety of businesses in different ways. In some instances, broken laws will carry hefty financial penalties for shippers, motor carriers, and logistics operators. These regulation infractions possibly could add cost by revoking operating authority of the freight brokers, forwarders, and carriers. The trucker transport shortage is already being felt with a critical loss of over 5,000 trucking companies and 400,000 trucks now off the road. 2. Loss of Truckers with Commercial Drivers Licenses, (CDLs) – Retirees are leaving in droves, and there is a shortage of trained and licensed truckers willing to replace them. Trucking schools are actively recruiting but with little success. The most likely candidates are singles with no young children or families who desire the freedom of living on the road, hauling across the country. 3. Fleet Deterioration – In the aftermath of our economic issues since 2009, corporations in the U.S. sought to keep their businesses afloat by scaling down, and could not afford to pour money into upgrading and repairing their equipment, trailers, and rigs. Many vehicles have been reassigned to less rigorous work and some have had to be retired. 4. Lack of Communication and Proper Cost Analysis – Profit management is intertwined with proper bench-marking and transportation cost analysis. Now more than ever it is required that shipper’s direct transportation costs and each carrier’s operating costs must be effectively calculated and reductions applied. Per-mileage costs for FTL and LTL Carriers, benchmarks like setting fuel costs at 39 percent of total carrier costs, driver wages at 26 percent and payments and loans at 11 percent, shippers, manufacturers, and haulers, can no longer look at past simple matrix calculations to completely understand costs and profits. How is Pegasus Logistics Group Dealing with these Capacity Constraints? By maintaining the same, dynamic culture environment that was implemented 23 years ago through our 5 Core Values, our providers continue to align themselves with our culture. The Pegasus capacity planning team works with our customers and Account Managers around the clock to streamline the tendering process. This collaboration allows us to consolidate our freight to move FTL while still meeting the customer’s service requirements and reducing touchpoints. These consolidations take less capacity and scheduling on the front end, providing cost savings through linehaul, fuel, and a reduction in freight claims due to damage. All this results in consistency of service and the avoidance of costly pain points within the supply chain. With fewer trucks available in 2017, lane analysis (volume trends, lead time from shipper, delivery appointment windows, etc. ), will allow us to continually optimize our capacity options. The best way to avoid the bind of too much freight and too little space is to continue cultivating the trust that leads to productive customer-carrier partnerships. The biggest potential for change rests on collaboration, and succeeding in this effort comes down to a matter of trust. That is where our greatest asset – our people – can make the difference for you.